New Listing in Harvey Park!! Easy commute to Denver, Lakewood, Stadiums, entertainment and so much more. 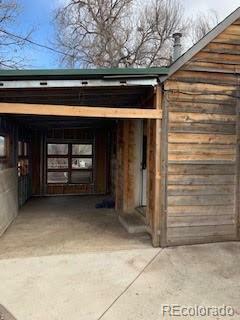 Easy living, with no HOA fees, low taxes and fenced yard with 4 Bedrooms, 1 Full Bath and 1 Car Garage. All Kitchen Appliances included as well as Washer and Dryer. 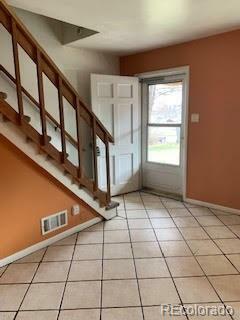 This home is in need of some updates.